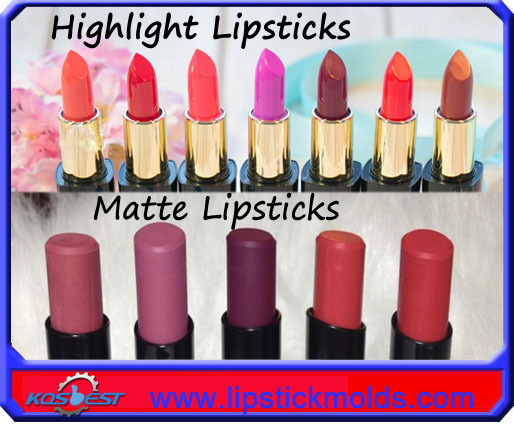 As many cosmetics companies have their own brand name, and prefer to embed the lipsticks with their brand name. To satisfy the needs of these customers, lipstick molds with custom embeded letters are provided. When placing an order, please inform us the shape, size and where to print the letters. 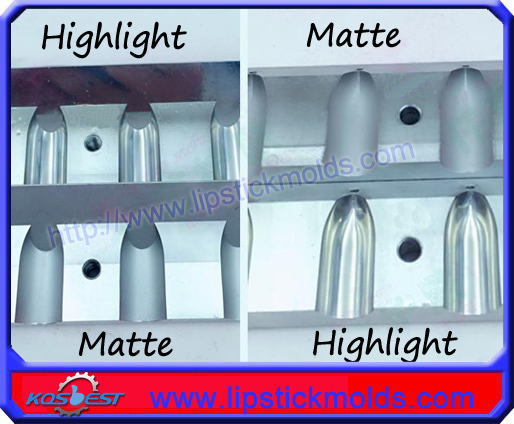 Aluminum lipstick mold possess the overwhelming characteristic including but not limited to high hardness, high decay, polishing processing and anti-wear ability. What’s important, the new improvement highly extend the value and life of the mold. As long as you use and maintain it appropriately, it can serve for many years. ① Wear gloves first then spray some alcohol on paper towel, and wipe the mold surface by paper towel. ② Let q-tips dip in alcohol, then use q-tips to clean hard-to-reach spots. ④ After wiping off the excess oil with a paper towel, assemble parts together and wrap the mold in the saran wrap to protect it from moisture in the air. ⑤ Please do not wash with soap&water, or mold will be rust. ① We may need about two weeks to custom make this item before shipping. ② Should you have any special requirements about your order or any other questions, please contact us any time. ③ The price of this item depends on each specific order. ④ Thanks for your cooperation!